We get it. 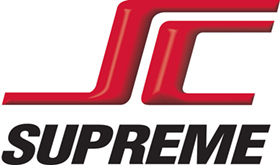 When it comes to your business, you need the right vehicles, customized to your specific needs. Partner with Tuscaloosa Chevrolet Business Elite Dealer and we’ll take the time to learn about your unique business challenges and offer you real solutions. We specialize in strong, long-term partnerships. The videos below help demonstrate how your success is the ultimate measure of our success. 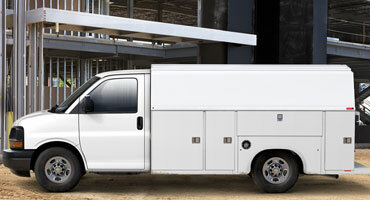 Tackle the everyday with the Chevrolet City Express small cargo van, designed with unique proportions that help you easily maneuver different kinds of cargo. 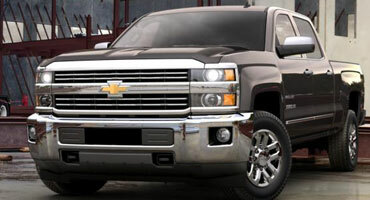 The strong tradition of Chevy trucks moves decisively forward with the Silverado 3500HD Chassis Cab. You’ll get the proven power of our heavy-duty engines, like the available Duramax 6.6L Turbo-Diesel V8 with Allison® transmission. 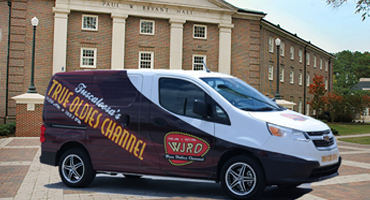 Express Cargo Van is the perfect business partner when you’re in the business of getting the job done right. 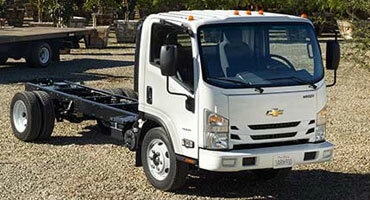 When you have a task at hand, count on the efficiency of Chevrolet commercial vehicles. Run your business on a vehicle lineup built to work as hard as you do with Chevrolet trucks, vans, and utility vehicles. When bigger jobs call for even bigger power, the Chevrolet Silverado 2500HD delivers. 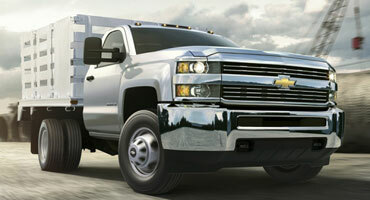 A standard trailering capacity of 13,000 lbs means Silverado 2500HD can make the biggest jobs seems small. 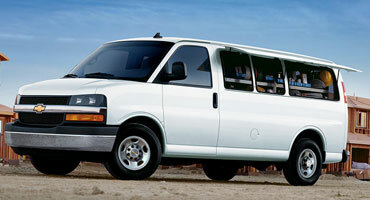 Chevy Express Cutaway Van is ready to meet your hardworking needs. Equipped with a full-length body-on frame, it can handle several upfit types, including utility/service, van body, ambulance/rescue, shuttle bus, or school bus upfits. 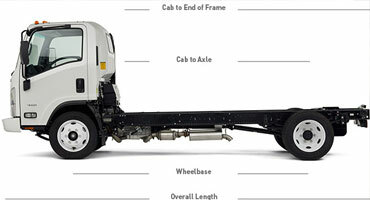 Your business has growing needs, and our Low Cab Forward (LCF) series has the right capabilities you’ve been looking for. 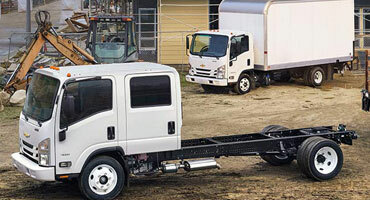 These dependable trucks provide efficient hauling for large and bulky cargo as well as comfortable driving and passenger accommodations for long durations. Silverado HD offers two heavy-duty truck engines: the standard gasoline-powered VortecTM 6.0L V8, and available Duramax® 6.6L Turbo-Diesel V8. Both work in tandem with our advanced trailering technologies..
Customize the outside of you on the road office for any project or job site. 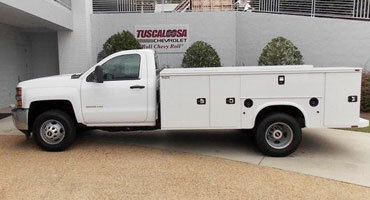 Contact Tuscaloosa Chevrolet for all the customized options including work boxes, roof racks, secure toolboxes, and more.